One of the downfalls about living in New Zealand is that it’s a long way from anywhere. Conversely, one of the greatest things about living in New Zealand is that very same thing. Not being a very big deal globally means we get to sample the best of everything the bigger players put out there from music to television to the more serious stuff like banking practice and policy making. 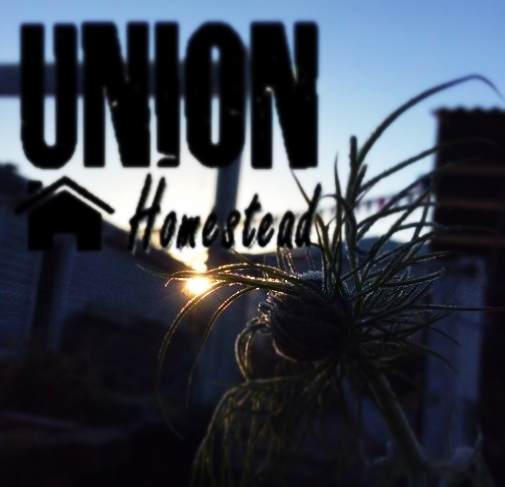 Here at Union Homestead we’re relatively simple folk who leave all that serious stuff for those who enjoy that sort of thing. Our days are spent grafting either off Homestead, on, or a mix of the two, and of a winter evening we enjoy nothing more than sitting around, woodburner blazing, crafting, chatting, catching up on emails and the like, and watching “something decent” on TV. 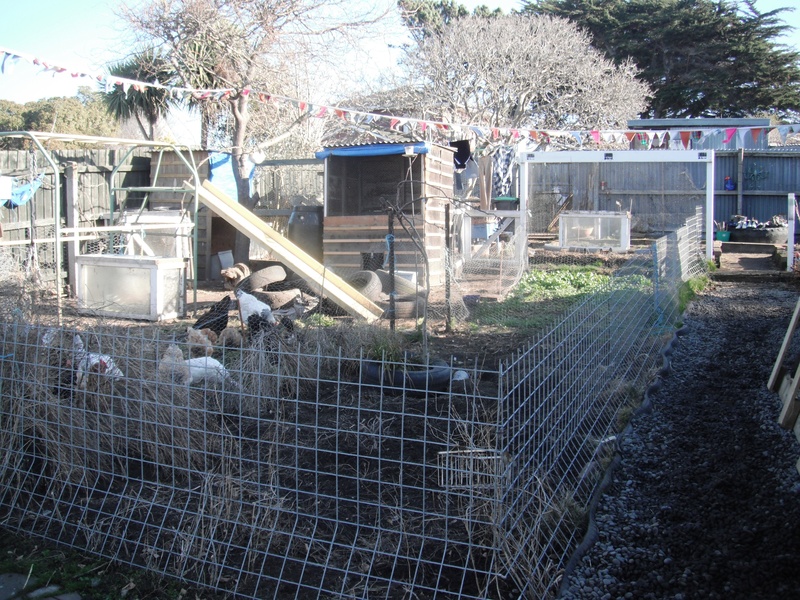 What constitutes “decent”, roughly translated to mean something we all have an interest in viewing, is an on-going issue; not surprising when you consider we have to please six people before 7.30pm and five after the magic hour of Farm Girl’s embarkation to the land of nod. There’s a handful of dramas (Elementary, Death in Paradise and Auf Weirderesen, Pet re-runs are current post 7.30 favourites), the quiz show Eggheads, carefully chosen documentaries and movies, and, when all else fails, sport. Not to say that we are all sport minded folk. Whilst two of us can hold lengthy discussions on any and every sport from golf to “gridiron”, darts to dragon boating, athletics to ziplining, the remainder of us will opt for an evening on the sports channel over any other for one reason: it’s an eye on the world and into other peoples lives. That’s where ESPN with their documentaries have us hooked. They’re generally well balanced, impartial, fascinating glimpses into events and incidents, the nuances of which may have past us by, and the pertinent people’s lives; the wrestlers, baseballers, footballers, boxers, players and athletes of every imaginable genre, oh…and the fans. Maybe The Goat Herd will get a little more caught up in her rag-rugging, the Milk Maid’s knitting needles will click a little faster, or The Renovator answer a couple of emails when the focus falls onto the sporty mechanics, but they can always be lured back by a bit of insight: the disgraced explaining just what they were thinking, the hard hitters talking about their kids, hearing from the spouses and families, the perceived baddies and the goodies, the myth makers and the also-rans. In a nutshell, we like the proof this gives that, at the end of the day, we’re all pretty much the same the world over whether we hit a ball for a living in New York or tend a motley collection of animals and vegetables in New Brighton. We’ve all got people we love, dreams we dream, and fears that keep us awake some nights. This entry was posted in Family, Union Homestead and tagged 30 for 30, Aotearoa, Christchurch, documentary, ESPN, ESPN Films, Homestead, living in New Zealand, New Brighton, New Zealand, Otautahi, Sport, sporting, sports. Bookmark the permalink. Thanks for that glimpse into how you spend your winter evenings. 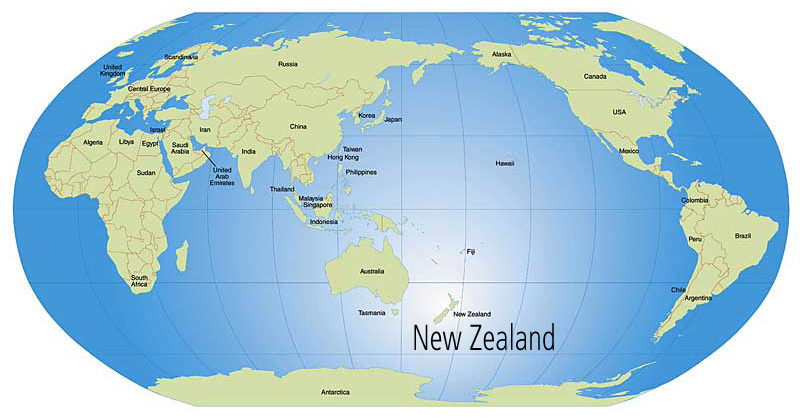 As for the distance New Zealand is from anywhere, I always wanted God to put out his hand and move it closer to the UK. Alas, even He/She couldn’t manage that! My mother has one and it is so cosy! It is a great pity that New Zealand is so far away ( or the US..either way) But indeed your cozy winter nights don’t differ much from ours. We are not hooked up with TV but if we want to watch something we download it: commercials drive us absolutely nuts!! Reality dramas or who dances with who…a nono either. ps there is that lame joke about New Zealanders being so far away that they are affraid they will fall of the earth and that they are even more affraid the rest of the world won’t notice…I would notice and I would hunt you guys down! Although we have had a good run recently, thanks to the kindly Mr Murdoch, we don’t get much sport any more on the terrestrial channels and I am too mean to pay for it so I read people’s blogs instead of watching the telly. They are generally more interesting. We succumbed long ago and subscribed to Sky – irksome but commercials drive us almost as crazy as reality television. Love the image of togetherness, and yes, I suppose the wood burner might have something to do with it, but I suspect it’s a togetherness that you cultivate somewhat. We also spend more time together on long dark winter evenings, but right now, at the height of summer, I’m outside till dark, hubby works late, and the girls do their own thing. We don’t watch sports, and my knowledge of most team sports is pretty scant. I suppose it’s related to the fact that we don’t pay for TV channels via satellite or cable, so have no access to most of what’s going on in the sports world. 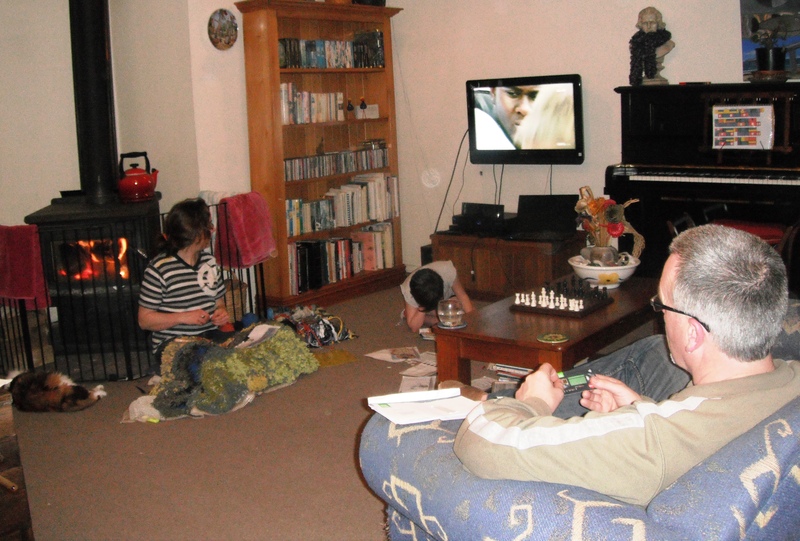 When we want to watch TV, I borrow DVDs from the library – anything from Disney to BBC mysteries to major motion pictures. I know what you mean about the insight into sport celebrities lives, though – we do pay attention during the Olympics, and one gets similar snippets from the broadcasters then. I suppose one happy side benefit of all your sports watching is that you could clean up on the sports questions in those those trivia contests. Memorize all the US presidents and a few pop stars and you have ‘er made. I’m not one of those that enjoys the sports side of things particularly and rely on The Bean Counter and Farmer to explain (or not) the intricacies, The little insights and those glimpses that make you totally change your perception, though – love those! One of my favourites lately: the WWF wrestler mucking around in the backyard with his kids, and the Manning family home videos. There are few situations resulting in all out hostilities on the Homestead but the selection of a suitable DVD is one of them. Our last trip en masse to the video store (are they still called that?!) was very undignified and no DVD was selected. We recently caught the pan am games on tv…Farm Girl was particularly enamoured with the gymnastics and the lounge suite is looking even more bedraggled as a result. Yes, if you can find one, I believe they are still called video stores, even though they only stock DVDs and Blu-ray. Go figure. Like hoovering, except that hardly anyone has an actual Hoover brand vacuum. Sadly the only snippet I’ve seen of the Pan Am games has been the disqualification of the Canadian relay team for stepping on the line. My youngest did gymnastics for several years, and quite enjoyed it, at least till her growth spurt hit and she became all gangly arms and legs. She still enjoys watching it too. LOL – lounge suite – when I first read that I thought it was lounge suit, and I was bewildered, trying to think if I’d seen any photos of FG in anything that could be called a lounge suit (isn’t that what James Bond wore in casual moments in the earlier films?) – but then I spotted the ‘e’ that matters, and I’m there…in more ways than one – one of the seat cushions on mine can’t be turned over because that corner is someone’s regular spot, and the fabric wore out. Also the cat considers one of the chairs to be a scratching post, which doesn’t help. Using the couch as a practice mat would be nothing.